BLOKFEST: Chimera Blokfest = totally banging! Chimera Blokfest = totally banging! 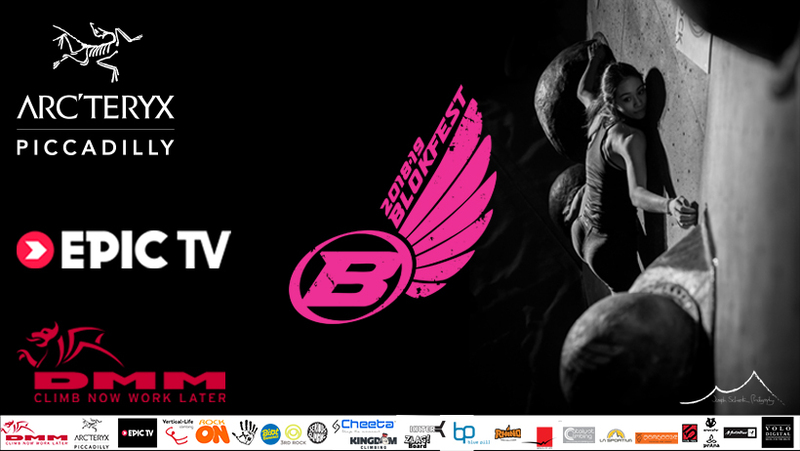 Below you can also see the finals results and be sure to check out our Instagram feed @blokfestuk or #blokfest for all the action from the day and the finals. Plenty more coverage to come also via EpicTV and photos from Ed Wong amongst others. It really was a brilliant day, a huge thanks to the team at Chimera for having such a sick bouldering centre and our amazing partners.